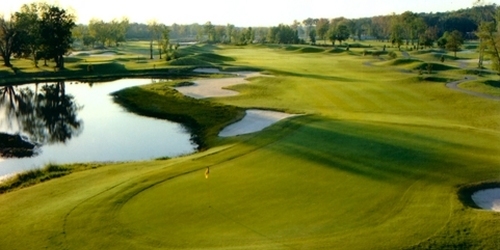 Designed by Mark McCumber & Associates, the course at Osprey Cove will impress and delight golfers of all skill levels. 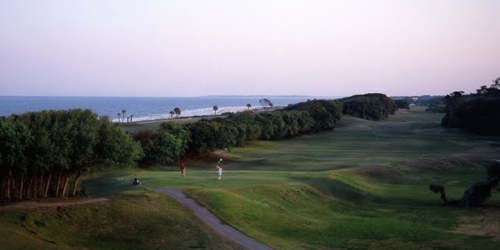 It has earned numerous accolades and has been listed among Golfweek's "Top 5 in Georgia" and Golf and Travel's "Top 100 Modern Courses." Golf Digest rated the course four stars and designated it: "A gem...must play if you're within 100 miles." Large Georgia state map with all Georgia golf courses. 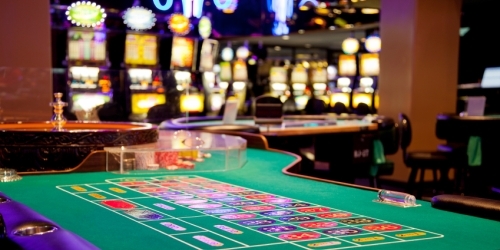 Georgia directory of casinos and casino golf courses. 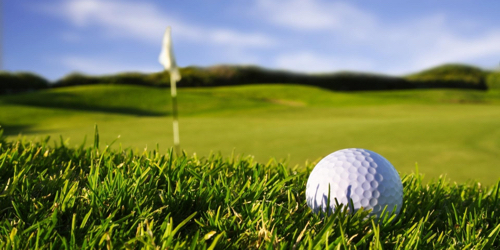 The SpringHill Suites Pittsburgh Latrobe is situated less than one mile from the grounds of Arnold Palmer's Latrobe Country Club and offers all the amenities you're looking for when on the road for business or pleasure. 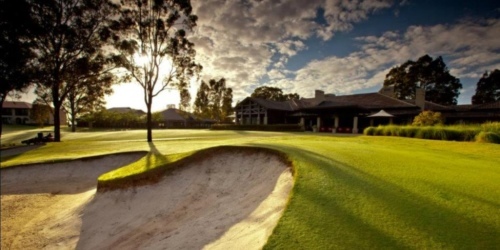 GolfingGeorgia.com is a golf directory featuring golf course directory and golf planning tools. Copyright CityCom Marketing, LLC - GolfingGeorgia.com - All Rights Reserved.